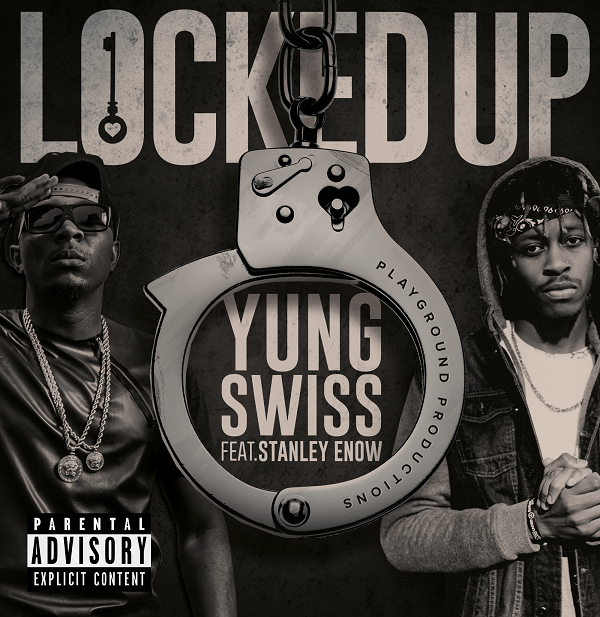 Yung Swiss returns with another club anthem titled “Locked Up”, this time with the assistance of Cameroon’s Stanley Enow! Swiss is one artist you can safely say has been working on his craft for so long to a point where his material can not be questioned. At this point I would say homie is going to be one of the biggest stars in SA by this time next year. This new record features Cameroons golden boy Stanely Enow and the record is about another episode in a superstar’s life. The homies are taking your girl whiles you ain’t looking and they want bad bad’s only.